Feng Shui is an art form of placement that has ancient origins and was brought to us by the Chinese. When literally translated, feng shui means "wind and water." Feng shui takes into account a space’s, room’s, or home’s effect on chi, the life force energy of a person and place, and how easily chi flows through that space. A home that has proper feng shui promotes health, prosperity, and happiness. Today on the Mural Sources blog we are going to cover the basics of feng shui. Whether or not you believe in chi and the effects that your space can have on your home and your own well-being, everyone can benefit from clearing out the clutter. Removing clutter will not only free up and open your space, but it will clear your mind and feel like a load has been lifted from your spirit. Even though there is something to be said for decorative styles and even lifestyles in which there is more clutter, removing what's not needed will free up your space and will create a place for your feng shui to flourish. There is a reason why, during all spring cleaning spurts, that it is best to open the windows. After months of the windows being closed, the air in our homes, apartments, and flats becomes stale and stagnant. Adding air-purifying plants to your space and creating opportunities for natural light to shine in will promote good feng shui. We also suggest investing in full-spectrum lights for night time and cloudy days. 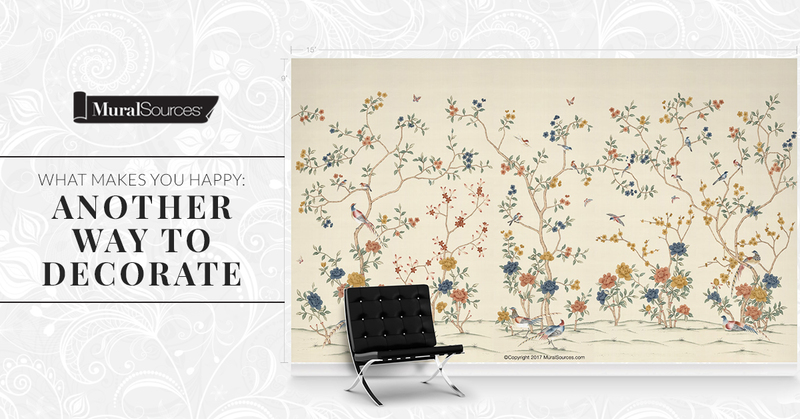 Having quality air and light in your home will also lighten your spirit and offer health and happiness. When you are properly implementing feng shui in your home or your client's home, you must consider the feng shui energy map of the space. There are two methods: the traditional Bagua or the BTB grid. Why do you need a map? These maps are guides for defining each area of your home as it connects to your life. For example, particular spaces of your home will be dedicated to the chi flow of money into your home and those parts must be feng shui-ed accordingly. Feng shui has five elements: wood, water, fire, earth, and metal. These elements should be considered for a few reasons. If you are wanting to, for example, increase your health, you will want to feng shui your home in such a way to include more wood in your decor. You will also want to think about those effects on your own personal birth element. For instance, those whose birth element is fire will want to incorporate wood elements to fuel the fire and include fire colors such as reds, yellows, oranges, purples, magentas, and pinks. Implementing these key basic ideas of feng shui is just the beginning of creating a home or a space for your clients that is life-giving and an oasis for prosperity, health, and joy. 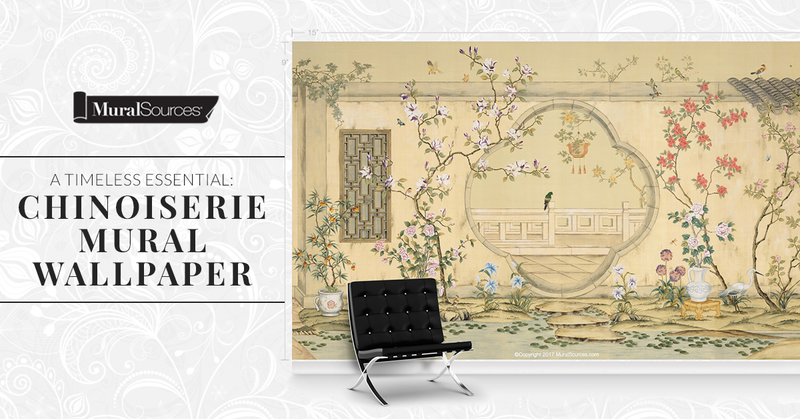 Shop Mural Sources chinoiserie mural wallpaper and modern wall murals for designs that will add a timeless, yet modern look to any room. 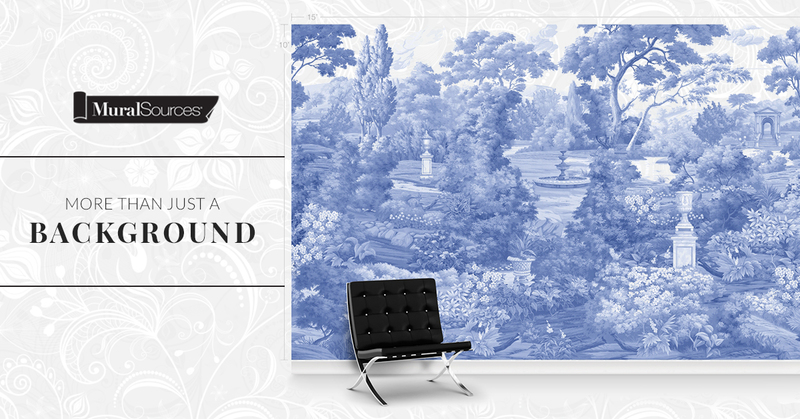 Shop Mural Sources' entire line of commercial grade modern wall murals on our website!